Autobytel has multiple new Alfa Romeo pictures that are easy to view. Since the first appearance of the world wide web, automobile buying has become easier. In the past if you wanted to check-out a vehicle you had to either head on down to the local Alfa Romeo dealer or you had to buy a car magazine or publication in order to get a really good look. Seeing new Alfa Romeo pics is straightforward at Autobytel.com. This is the quickest way nowadays. Instead of driving around to see a handful of prospective vehicles; you can simply research and compare new Alfa Romeo photos. There is no better way to check-out lots of new Alfa Romeo images. There are a couple of ways to get to the new Alfa Romeo pictures page. You can simply pick the pictures page and navigate there from the Autobytel.com homepage. Pick a car company that you are curious about. 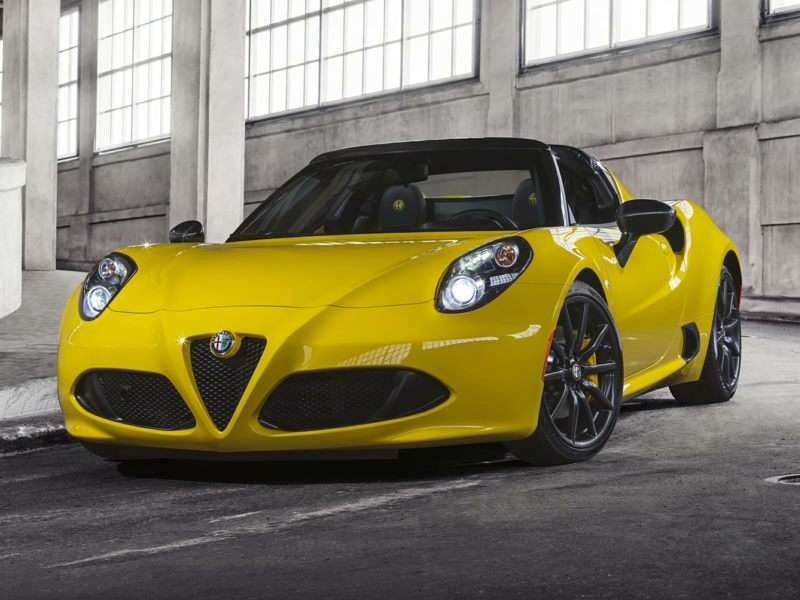 When you reach the main Alfa Romeo page, there are a list of vehicles that are on the market. Below the vehicle there are a few links and one of them will take you to the new Alfa Romeo photos page. Another way to see new Alfa Romeo images is to choose an automobile type. For instance, choose passenger cars or SUVs. From the vehicle type page, pick a manufacturer to see new Alfa Romeo pictures. No matter which path you take, they all lead to a place where you can see many new Alfa Romeo images. A great thing about the Autobytel website is that there are many different kinds of new Alfa Romeo pictures. The first kind of new Alfa Romeo pics come from the car company. These are the pinnacle of automotive images as they will be used to publicize Alfa Romeo vehicles in the media. A different kind of new Alfa Romeo photos are those called car spy photos. Both experienced and rookie shutterbugs can capture a car spy picture. Each manufacturer needs to perform analysis on their vehicles by driving public roads. That's how we get the so-called car spy photos. People capture new Alfa Romeo images long before official release. One more type of new Alfa Romeo pictures come from car shows. To generate interest; car manufactures debut upcoming automobiles at auto shows. These are the first venues to see a future car. And for those of us who cannot make it out to a car show across the world, there are new Alfa Romeo photos that are made available for viewing on the Autobytel site. And this is the earliest place that a company will show the vehicle to the public. Thankfully these new Alfa Romeo photos from car shows are located on Autobytel.com. Otherwise you would have to fly half-way around the world to see the debut of an automobile. The best part about Autobytel.com is the amount of photos that are available with no charge. It's a good idea to have done an exhaustive investigation job on a vehicle before you make a decision. Take advantage of the gigantic assortment of new Alfa Romeo pictures by visiting the car pictures section of Autobytel.